Sprint Group are proud to work with some of the biggest names in the UK restaurant and bar business including Brasserie Blanc, Bill’s and Giraffe. Sprint will liaise with architects, builders, sub-contractors and, of course, clients to ensure that every project runs smoothly. In addition to our maintenance team, we also employ our own installation engineers. View this time lapse video which shows the installation of a commercial kitchen at Tortilla in Kingston upon Thames. 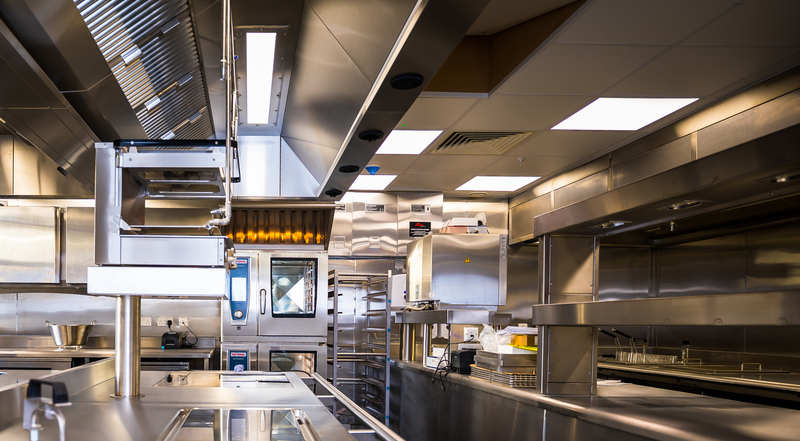 Call us on 01386 555922 or email us at sales@sprint-group.co.uk today and let’s start planning your commercial kitchen.